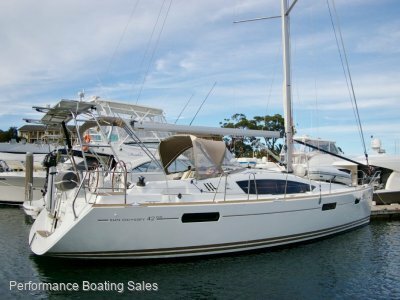 The Jeanneau Sun Odyssey 43 Deck-Saloon is a true deck-saloon design with seating at window height offering panoramic views. 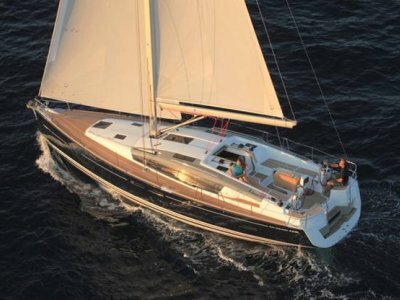 It's a design renowned for its build quality and sailing ability and with generous water and fuel capacity it can take you wherever you dream to passage. This example has a master cabin forward and two very spacious aft cabins, however the divider between the aft cabins can quickly be removed to form one enormous owners' cabin if required. 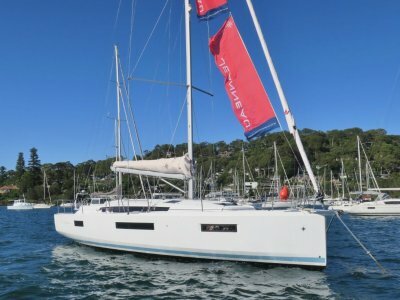 It has the upgraded 75hp engine just serviced and the yacht was antifouled in March 2019. The canvas was replaced in 2015, batteries in 2018, genoa serviced in 2019 and there is new anchor chain. Rigging is original and the yacht is priced accordingly. 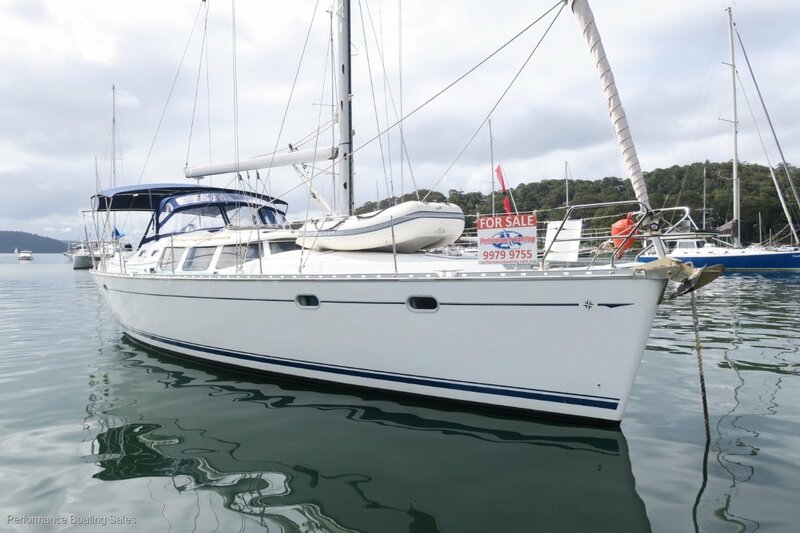 With a well-protected and very comfortable cockpit and an interior that is well optioned with an invertor, microwave, TV/DVD and more this is a yacht that is a delight to spend extended time on-board. Very much a turn-key package, which includes a tender and outboard, this is a must see if you're looking for a spacious and comfortable yacht that has been well maintained. Three cabin with removable divider in aft cabin, plus convertible saloon double. 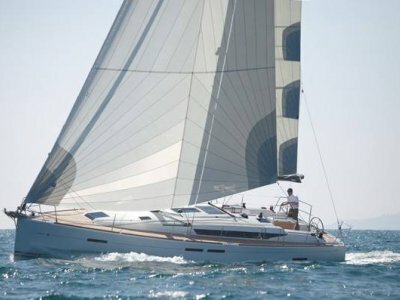 Alloy with original rigging and price of yacht reflects this. Harken with 4 self-tailing winches.